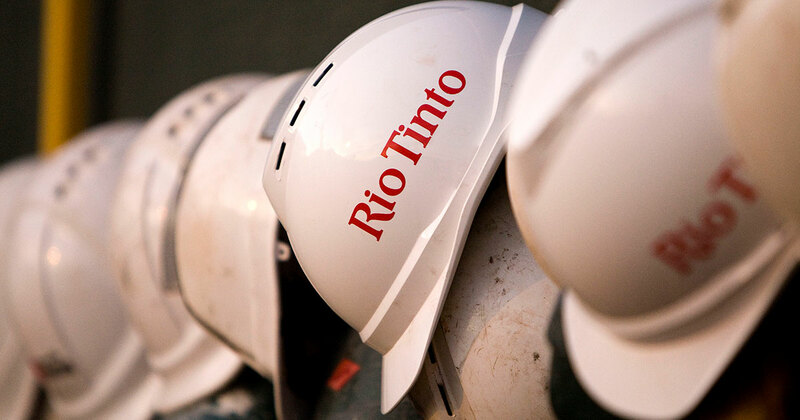 Rio Tinto and its Robe River Joint Venture partners Mitsui and Nippon Steel & Sumitomo Metal, have approved a $1.55 billion investment to sustain production capacity at two projects in the Pilbara region of Western Australia. The investment will be directed towards developing the Mesa B, C and H deposits at Robe Valley, and in developing Deposits C and D at the existing West Angelas operation. Once operational, both projects will feature the latest technology with 34 existing haul trucks to be retrofitted with Autonomous Haulage System (AHS) technology, delivering safety and productivity gains to the business. Rio Tinto Iron Ore chief executive Chris Salisbury said the investment will allow the company to sustain production of the Pilbara Blend, the world’s most recognised brand of iron ore, and its Robe Valley lump and fines products, which are highly valued by long-term customers. “The development at West Angelas will help sustain production of the Pilbara Blend, the industry’s benchmark premium iron ore product, while the additional Robe Valley deposits will enable us to continue to provide a highly valued product to our long-term customers across Asia,” he stated. Subject to government and environmental approvals, both projects are expected to enter construction phase next year with an estimated 1,200 jobs created during this phase. First ore is currently anticipated from 2021.